Kamp Krusty turned every Springfield kids’ dream into a nightmare of unfit cabins, dangerous lakes and Krusty Brand gruel. 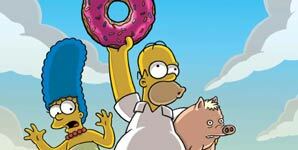 Bart leads a revolt and eventually Krusty turns up and apologises. 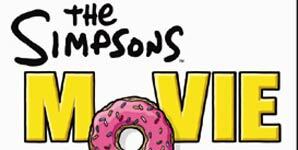 Bart: Krusty! This camp was a nightmare! They fed us gruel, they forced us to make wallets for export and one of the campers was eaten by a bear! 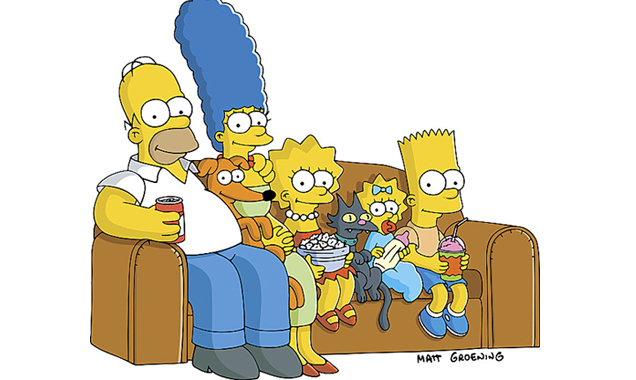 Bart: Well, actually, the bear just ate his hat. 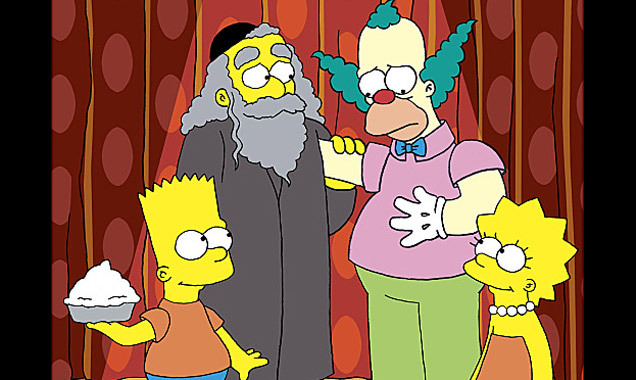 Never a comedy to shy away from the difficult issues, viewers were given access to Krusty’s life before the fame clowning around brought when Lisa and Bart reunited Krusty with his estranged father, Rabbi Hyman Krustofski. Krusty: My father was a rabbi. His father was a rabbi. His father’s fath... well you get the idea. Krusty is persuaded to go to a comedy festival only to find out his brand of comedy isn’t funny anymore. In despair he retires. At his retirement press conference his tirade about modern comedy is met with hysterics from the audience and suddenly he finds he’s got a new genre. Krusty: Comedy isn’t funny anymore! You’ve got some big chinned slob reading typos from the Palookaville Post! Well, here’s a headline for ya. Nobody cares! In a world where Springfield and the all its inhabitants are made of Lego, Krusty makes a very good point. 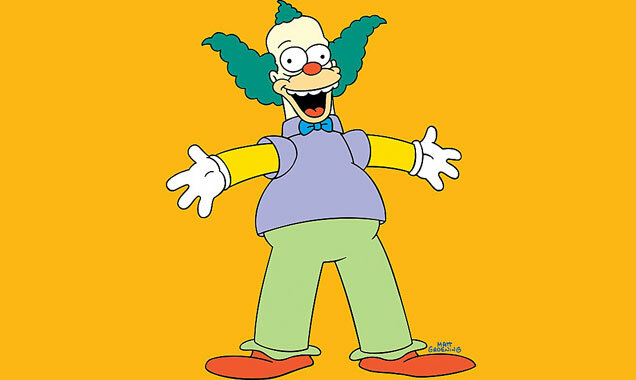 Krusty: I’m a clown. I can’t afford to look ridiculous.